1.What is PayPal Express Checkout? 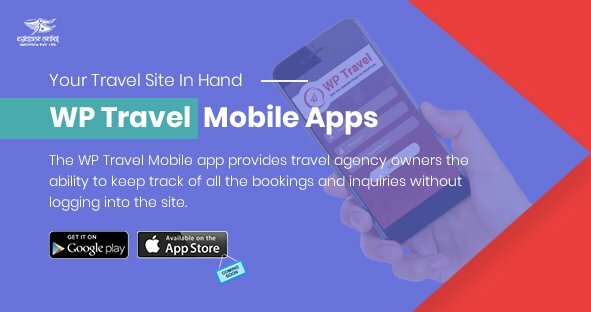 4.How WP Travel Express Checkout Plugin works? 5.How to get started with PayPal Express Checkout? 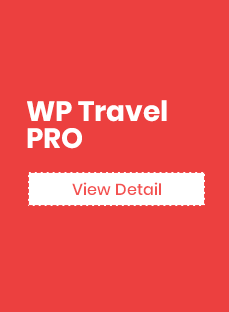 Installing the wp-travel-express-checkout plugin is easy and convenient. Please follow below-given steps for the installation process. Unzip the folder and Upload `paypal-express-checkout` folder to the `/wp- content/plugins/` directory. Like WP Travel Standard PayPal, Express Checkout is also a wonderful addition to the WP Travel Plugin. PayPal Express Checkout allows your store to accept payments via PayPal. Express Checkout add-on will undoubtedly enhance the WP Travel plugin. Express Checkout has all the same features as Website Payments Standard but is more reliable because it completes the transaction directly while the customer is actively engaged on your site.  It supports all the currencies, payment methods, etc, just the same, but more efficiently. There is no monthly fee for using Express Checkout. Paypal Express checkout also enables a consistent experience across web and mobile web. The PayPal Express Checkout flow keeps the buyer on your web page throughout the entire checkout flow. On desktops, buyers check out in a secure window that overlays your website. When a user clicks the PayPal button, your app sets up the payment and begins the checkout in a PayPal popup window. The buyer logs into PayPal. Or, if the buyer previously enabled PayPal One Touch, they are logged in automatically. To start using PayPal Express Checkout, you’ll need to set up a Verified PayPal account If you do not already have one, you can sign up here:https://www.paypal.com/home. Even if you have the PayPal account, to use the PayPal Express checkout at first you need to install and activate the plugin by following the steps mentioned under “Installation” topic. After activating the Paypal Express checkout plugin and before working with PayPal Express Checkout, you need to enable it first. For this go to Admin Panel > Trips > Settings > Payment. 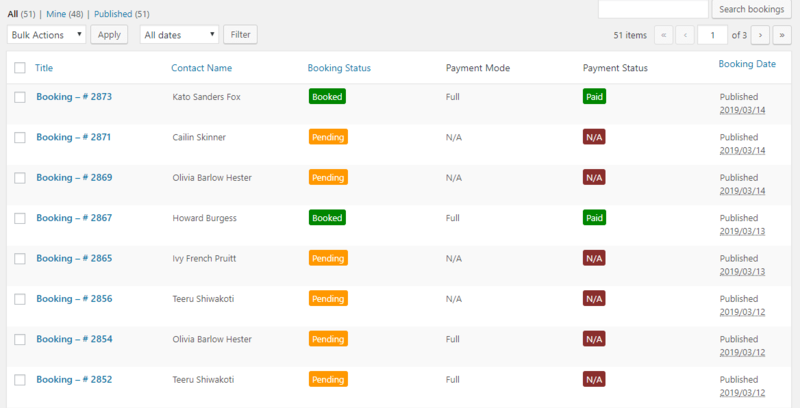 The most important thing that only admin has access is to enable the booking with payment options at the front end. For this at first you have to enable the option “Enable Express Checkout” by going to Admin panel > Trips > Settings > Payments. The Admin will also be able to view the lists and the booking detail that is made by the clients. Enable Paypal express checkout: This option allows the user to enable/disable the Express checkout option. Client ID: You have to enter the client ID and this option allows you to enter the client id. If you don’t have the id just click on “here” icon below. If you are using the “Production mode ” then enter live key in Clent ID section. If you are using the “Test mode” then enter the sandbox key in Clent ID section. Note: These key are provided by the PayPal. Color: This option allows you to choose the color of the Payment button that displays at the frontend. Shape: This option allows you to choose the shape for the Payment button that displays at the frontend. Size: This option allows you to choose the size for the Payment button that displays at the frontend. Label: This option allows you to choose the label that appears on Payment button that displays at the frontend. Allow payments using cards: With Express checkout you will be able to pay using the card as well so this option allows the user to enable/disable the option to allow the payment using the card. The Black color applies to both box when the “Allow payments using cards” is enabled. If you already have Paypal Express Checkout plugin then delete or replace it with the new zip file. Unzip the folder and Upload `Paypal Express Checkout` folder to the `/wp-content/plugins/` directory.